Daredevil #36 - Written by Mark Waid, illustrated by Chris Samnee, colored by Javier Rodriguez, lettered by VC's Joe Caramagna, published by Marvel Comics. Alas, all good things must come to an end...okay, not really. Waid and Samnee's thoroughly enjoyable, well-told, beautifully illustrated Daredevil ends with this issue, but fear not, denizens, the series will be back next month(ish) starting over with a new number one and probably with a new "Marvel NOW" proclamation—and hopefully without any sort of confusing decimal points or alphanumeric indicators of any sort. But why is the House of Ideas doing this? Many reasons: a place for new readers to jump in; a tactic to boost sales as first issues sell more units than later issues in a series—usually; and with this issue's ending the decision makes a heck of a lot of sense. The Serpent Society is blackmailing Matt Murdock into defending the son of one of their higher-ranking members on a murder charge. They were threatening to reveal that Matt Murdock is indeed the costumed hero known as Daredevil, but what the Serpent Society failed to anticipate is Murdock taking away their leverage by announcing to the court and to reporters of his formerly secret identity himself. The courtroom becomes a calamitous mess, and Murdock surmises things aren't all hunky dory in the Society's ranks. Unfortunately, taking down the white-supremacist group will jeopardize Foggy Nelson's desperately-needed health insurance and their careers. Talk about ending with a bank! Waid and Samnee's Daredevil run has been a more uplifting look at a hero whose past has been mired in a state of darkness and despair for the past few decades. I'm not complaining about those past books, as Frank Miller, Brian Michael Bendis and Ed Brubaker have given us some phenomenal takes on the character that I absolutely love. It's just been refreshing to see the hero being elevated for a change versus being as emotionally, mentally, and physically battered as he has been for so long. Waid's take on ol' Hornhead has been predominantly positive, and as everyone who has ever talked about this run has stated...fun. But what has grabbed me the most on this issue has been the subject matter and ties to current events that Waid has pulled in throughout the past 36 issues. The bullying issues are fantastic as much as they are timely, and this past arc has focused on a group of racist extremists who have taken over many facets of the government and are using our pathetic health insurance industry (sickness = guaranteed $$$) as an cudgel against what our hero holds most dear: his friend Foggy Nelson. 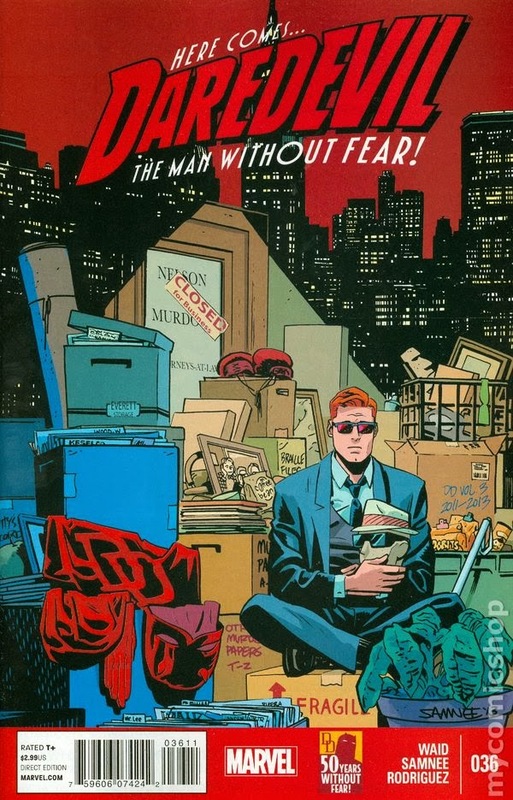 Many of this character's deepest troubles stem from real world problems many of us are all too familiar with, giving us a connection and an understanding with him; Daredevil fights for us. Samnee's art shines, as always, in this issue with beautiful storytelling and drama, especially during the scenes with Matt and Foggy...the ones that can sometimes be emotionally difficult to read. The comic book courtroom sequence is riveting with the facial cues combined with the wonderful dialogue, but Samnee mixes things up with a four-page fight scene bursting with energy. The perfectly timed diagonal panels on the third page of the fight intensify the lines of action with the baddy's gun pointing at his victim. 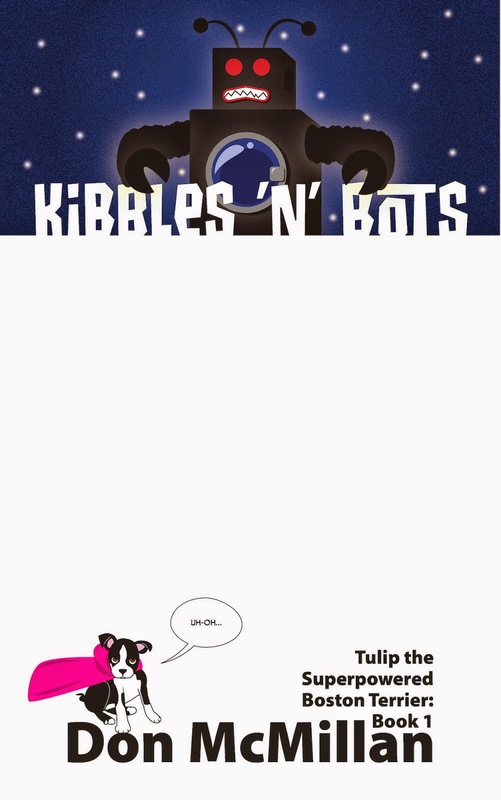 Then we get a heck of an awesome splash page. Rodriguez's colors succeed in making the mood of the scenes more intense, especially during the hospital scene and the aforementioned splash page. It's all rather stunning, an example of comic books done right. The past 36 issues have been a blast of exemplary storytelling from all involved parties. Although the series in New York is ending, Waid and Samnee's Daredevil will be picking up with a new number one, only this time in San Francisco. 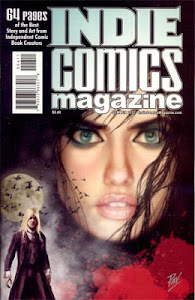 We can look forward to the same great comic book based in a different geographic location. I'm looking forward to it. HIGHLY RECOMMENDED! Undertow #1 - Written by Steve Orlando, illustrated by Artyom Trakhanov, lettered/designed by Thomas Mauer, published by Image Comics. Certain books seem as if they were developed specifically for me. A good chunk of my childhood was spent at the swimming pool and competing in competitions; I never grew tired of being in the water. I'm also a huge fan of the Creature from the Black Lagoon, and when I say that, I mean the actual creature—although the movie is good, too. I have always been fascinated by the idea of hidden worlds beneath the waves. We have seen cartoons, and movies, we've read comics and books detailing what is to be found below, but Undertow turns the idea of exploring the unknown into something altogether different. Spoiler alert...it's kind of really cool. Most of Ukinnu Alal's life has not been his own. Nearly every facet of his childhood was dictated to him or chosen for him by his parents: the people he would meet, school, toys, arranged marriage. He had input on none of it; then he enlisted, just so he could make a decision on his own. War is hell until the day the terrorist known as Redum Anshargal appears in all his mythical glory with an offer Ukinnu cannot refuse: that of exploring the primitive world above as a truly free man. I neglected to mention that Ukinnu and Redum and all of the people in this issue are Atlantean mermen leaving the "safety" of the ocean to explore the dangers of land. Image Comics has done it again. I've read this issue twice now, liking the first read well enough, while becoming completely immersed (get it?) in the story and art on the second. With this first issue, you get 25 pages of art and story, as well as an insane level of worldbuilding with enough characterization to make both Ukinnu and Redum relatable. Orlando takes much of the modern world, transporting it back hundreds of thousands of years to the Atlanteans (did they conceptualize Wall Street?) who live a stricter, more regimented life all but void of choice. Enter Redum, who offers the young Atlantean freedom and danger and uncertainty in the unexplored surface world, and the decision is one Ukinnu cannot pass up. The great thing about this issue is that Orlando takes Redum, a character who is supposed to be a myth, a legend, a terrorist monster and made me a believer in the man's legend by page six. Then as we follow Redum, he becomes more admirable and I became convinced I would have followed this guy to the new lands as well. Ukinnu is the personification of anyone who has ever felt trapped and not in control of their own destiny, and by page four I understood this character and sympathized with his plight. All it took was a new world, two characters, and six pages of this brand new comic book series and Orlando had me. Trakhanov's art is gorgeous. His sequentials instantly gave me a Warren Magazine vibe, which all Donist World denizens know I hold near and dear to my heart. The design of the characters is just off from normal humans as to be noticeably different, while similar enough that the Atlanteans are relatable. The character designs offer hints of gills, and differing eyes and teeth, and the costuming with the sleek uniforms when submerged and the bulky, bloated exploratory suits are both unique and practical; overall they're just really cool. Trakhanov's colors also need to be mentioned as they add much depth to the storytelling and the differing environments, making great layouts amazing. 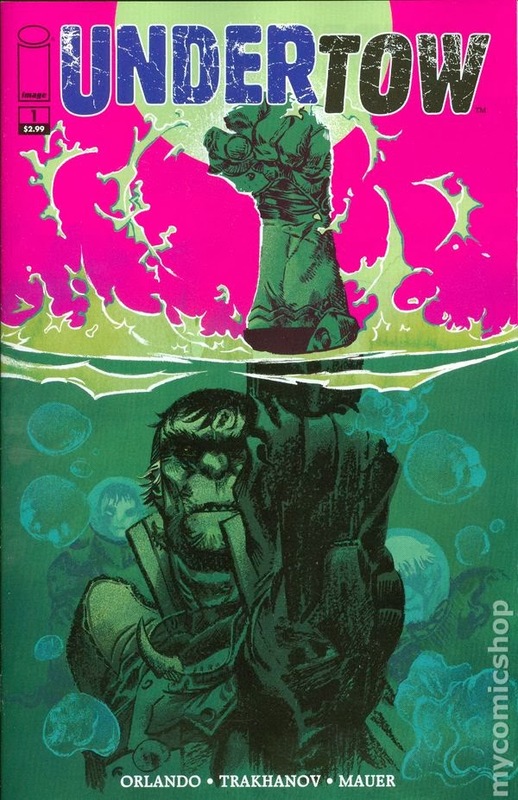 I have to admit that I found the first few pages of the underwater war somewhat confusing, but perhaps that was the point, as the rest of the storytelling was seamless. Undertow is a heck of a strong first issue. We have a new, fascinating story with great characters living in a strange, yet recognizable, world from a perspective I have never before seen. Like I said, this one grabbed my attention on the first read, but it was the second time through that made me go..."Wow!" It's Friday, this just came out on Wednesday, and if you call in sick or duck out of work on "personal business" to run to your LCS, you just might be able to find a copy, but I have a sneaking suspicion you might have a bit of difficulty getting ahold of this fantastic comic. I strongly suggest you try. HIGHLY RECOMMENDED! 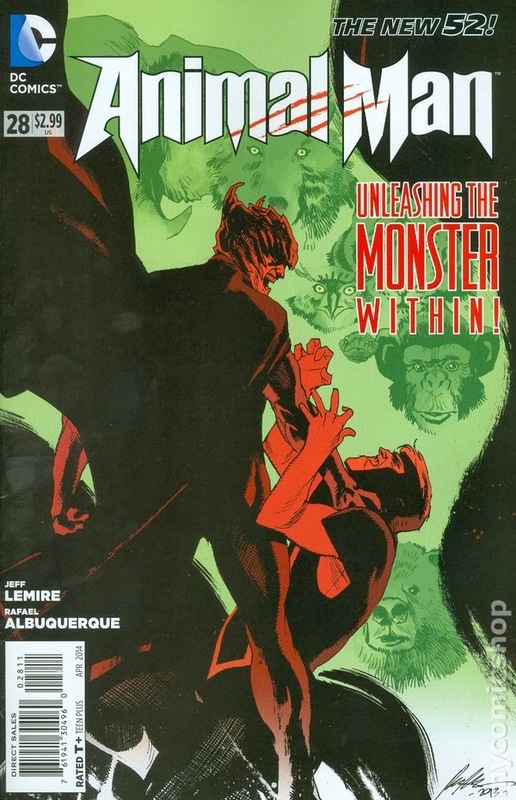 Animal Man #28 - Written by Jeff Lemire, illustrated by Rafael Albuquerque, colored by Dave McGaig, lettered by Jared K. Fletcher, published by DC Comics. I have to admit that I have been floundering on this title as of late. I love that a member of the Parliament of Limbs has gone crazy and killed his fellow members while instilling his own Avatar of the Red to go and mop up what is left of the old regime: Buddy and Maxine Baker. The problem is that although the Parliament of Limbs horn-faced guy is cool and has been around for a while, I knew nothing of Baron Blood or why he mattered or why he was a threat; he was just kind of showing up. This issue changed all of that and brought me back into the story. Too bad next issue is the last. Shepherd lies dying as Brother Blood prepares to kill Maxine, the former Avatar of the Red. Buddy Baker, complete with his space animal powers (umm...don't ask), battles the murderous Parliament of Limbs's leader (does he even have a name? Let's call him P. Limbsy). Will Animal Man and Animal Girl be able to survive and keep what remains of their family intact? I still know next to nothing about Brother Blood, but in this issue the character spoke and presented more of a danger than he has in past issues; he finally became an actual threat. This issue also had tons of action on three fronts (Buddy vs. P. Limbsy, Maxine vs. Bro. Blood, Buddy vs. Bro. Blood), all of which rang true with the dialogue and was exciting to follow. Man, denizens, what Buddy does to P. Limbsy...gruesomely awesome thanks to Albuquerque's fantastic art. I've been with Animal Man from the beginning of the New 52, and I will be be here for next month's conclusion. I will say that the series has been hit or miss—mostly hits—with my favorite moments being the ones steeped in the realm of horror that the series promised since the beginning. 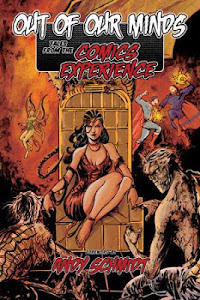 Maybe fewer ties to the DC Universe proper would have served the series better, and stronger roots in supernatural horror with more done-in-one stories would have been the way to go, but come to think of it, that would be a Vertigo book from the '80s—which would be awesome. I hope to reread this and Swamp Thing at some point this summer to see how they read in one chunk, but overall I am glad I stuck around and will be here to see how it all ends next month. RECOMMENDED! Nothing Negative To Go Into This Week - Yeah, let's go positive this week. I have a couple graphic design quizzes to take, a couple Typography exercises to complete, an Media Design project to work on, and a comic script I'm not allowed to talk about that I need to give a once over before submitting. Couple all of that with a run and a Tulip walk...wait, it's ALREADY past 9:00 a.m.?!?! In the words of MC Hammer, "Stop...hammer time."